Are you planning to book your dog into kennels? Do you have plans this winter to jet off in search of some winter sun or are you hitting the slopes? 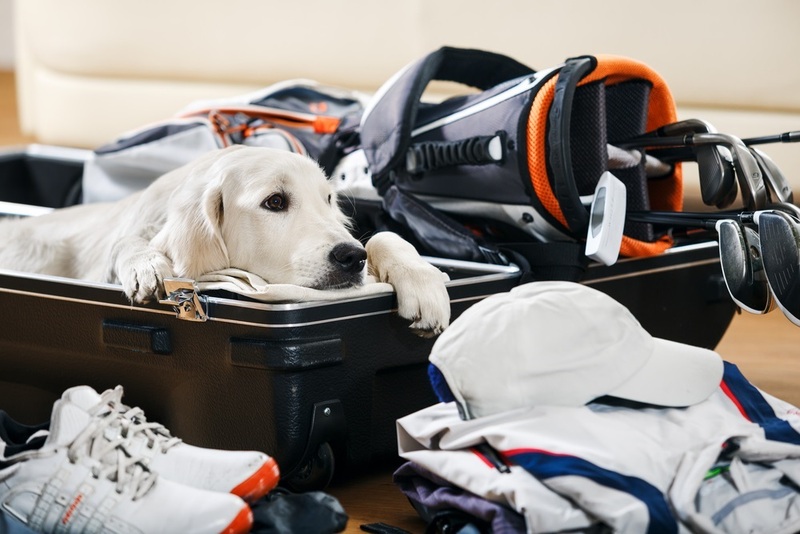 If you're planning on booking your dog into kennels, then here are some important considerations to help you prepare them for their stay and ensure that they don't bring home any unwanted friends! When we think of the sort of places that you would expect to find ticks we normally envisage wet and damp areas outside, covered in thick undergrowth and grasses. For most ticks in the UK - this is exactly the type of place that they love to call home. However, since the Pets Travel Scheme was launched, we have started to see a new species of tick on the block, one that is not native to the UK. This has been introduced thanks to one of our visiting continental dog friends and is known as the ‘brown dog tick’ (aka Rhipicephalus sanguineus). This tick is used to living in warmer climates, however, it can also survive and reproduce indoors in more temperate climates – such as the UK. Dog kennelling and housing offers this tick the perfect refuge and hence why it is nicknamed the ‘kennel tick’. Just like the other ticks, it can carry diseases that can be passed onto your dog when it feeds. So, before kennelling your dog it is really important to make sure that you protect them from ticks by using FRONTLINE® Spot On or FRONTLINE® Plus regularly during their stay and once they return home also. After collecting your dog from kennels, take the time to check them over thoroughly for any ticks that they may have picked up.